Over the next 20 years, one-third of American households will be headed by someone 65 or older. 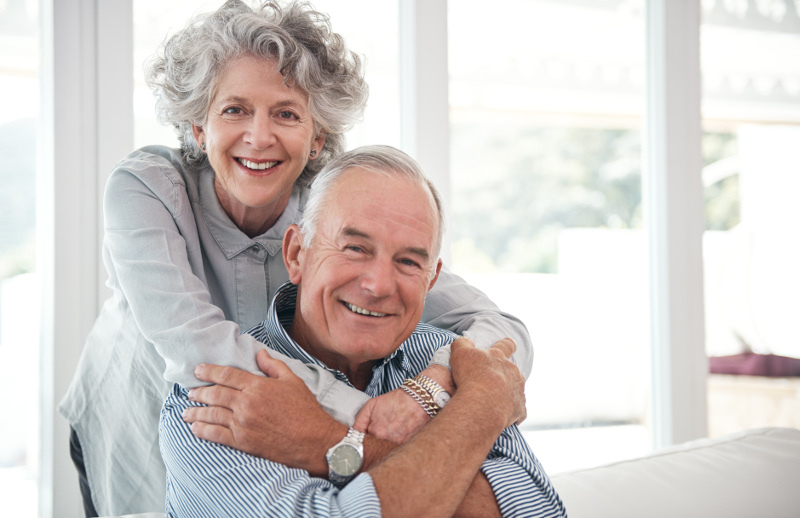 Many homeowners are staying put as they age rather than moving into facilities fully equipped for older individuals. This means an overall increase in individuals who will need home renovations to meet their changing needs. Many senior citizens are reluctant to have major remodels done to their homes for cost and convenience reasons. Thus, builders should attempt to plan for future remodels as they work on projects throughout homes. Robert Criner, owner of Criner Remodeling suggests builders “plant the seed to consider improvements today that could pay off down the road, like adding a layer of plywood [to the walls] during a bathroom renovation for future grab bars,” in Newport News, VA.
As our population continues to age it will be increasingly important for builders and remodelers to be familiar with renovations tailored for senior citizens. This entry was posted in Construction and tagged building, new markets.